Do you ever wonder how to make a website yourself completely? how to create, run, grow, make money or doing business from your website yourself? I think It is easier than you think..! After reading this page, you are eligible to make a business website, Musician site, photography site, Portfolio, Hotel, event, institution, social network, selling goods, services or digital products online, or any general purpose websites..! Everyone tries to work hard, but today’s advanced tools made everything easy. Only smart people checks. Most of the people think hard work is key to success because they use difficult tutorials or WRONG methods for their personality. If you already read a few tutorials, then I am damn sure that your status is now “confused”. Because most of the website creation courses or guides explain only one way & they slightly different from each other with no clues at the end. But we know all methods & divided into 3 main categories. In this tutorial, We explained 3 completely different methods of building your own website Yourself. So That You Can Grab The Best Method Fit For You..! You Can Build Almost All Types Of Websites Even You Are a Duck..! Keep Calm. Read all methods slowly. Because once you know, it will help you forever in your life. Creating websites is very important in these days. You will face many situations to build a website. So, I don’t think you are wasting your time. Read twice all 3 method’s pros & cons. So that you will know Which one is the best method for you. Know which one is easy for your level of skill & knowledge or which method suit your goal or concept. Once you read this page completely, you will able to make the decision on when to use which method & when NOT to use this or that method? Most of the webmasters teach the method suited for him & not for you. Those ways may not suit your level of skill. Few ways may not able to fulfill all your requirements. But here you will get everything. You will get the total sense & taste of website creation. Take a deep breath & Let’s start to know one by one method with its pros & cons. First Method is the most popular in the world. In this page, I am going to guide you the best 4 Different Methods To Make Your Own Photography Website Yourself. So that you no need to read any other web design tutorial. Because mainly these 4 methods exist. Let’s see a quick intro of those 4 methods, There is no difference in the outcome or end website. They all existed for different specific purposes. So choose the one method you liked. The first method is so advanced You can do almost anything you imagine..! No coding skill required. You can learn, create, publish, run, manage & promote your website within 2-3 days. The 2nd method is too easy. You can make a website within 50 minutes. It is Quick & Easy. No Skill required. Easier than photoshop. But it is not as advanced than the first one. Why This Post Special For You? These 4 ways are the best methods in the world. So you no need to worry about the end-website & technical aspects. From Easiest to tough methods are explained. So any one of the methods will fit your level of skill. So No Hard Work. that is more than 2 Billion Websites Already Created Using the 1st & 2nd Methods..! So you no need to worry about Reputation or Trustworthiness. I explained step by step with no step skipped. So No Confusion. If you got any problem, you can comment below & get a response within 24 hours directly from the Author or send your problem to the contact page. If you want to contact me, you can send to my personal email jack@websitebuilderly.com? So No Fear. Content Management System or CMSs are the most popular as well as the best website creation method. CMS can be a software or web application or a small tool. There are 1000’s of CMS’s available..! The most popular CMSs are WordPress, Joomla, Drupal etc. But don’t try all of them & waste your time. WordPress (Not WordPress.com) is only CMS that can fulfill all your needs. It is NOT WordPress.com. Never Ever Go For It. Because WordPress.com included only 100+ themes & 50+ plugins. But the Open Source Self Hosted WordPress (SiteGround-WordPress) included 70,000+ Plugins..! For FREE!, 60,000+ Themes..! For FREE! + Uncountable Millions of plugin/templates/themes/apps from third-party marketplace + Growing..! How Windows operating system outperformed all 1000’s of operating systems & How Google is the only King in search engines, in the same way, WordPress is the King In the Website Creation & it holds 61% of the market share. It is not IPO/ICO market share, because it is FREE..! It is an open source website creation platform & In CMSs, all the 61% of the websites created using WordPress. & it is growing faster than never before..! WordPress is more powerful than website builders like Wix. Beginners think WordPress is only for blogging. 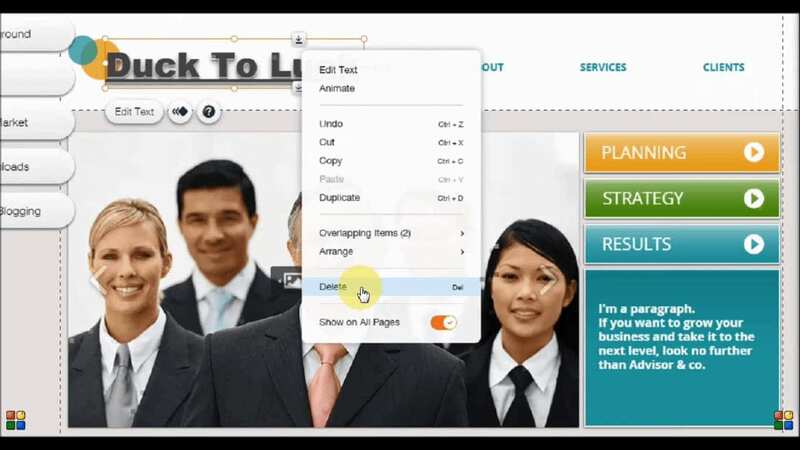 But you can turn it into easy drag & drop website builder more than Wix for FREE..! (I explained how to & everything in this post). You need just 3 days to learn everything. But once you learned, you can create almost any type of website..! It is not a joke. Now you are in 2018 dude..! Today’s advanced software made it true. There is no difference between coded by hand & WordPress in the end website result. It just auto generates codes on the back end. Front-end you just add any web elements just clicking on the icon. Here you no need any coding or program knowledge. 39% of all websites created in the world is created using WordPress & 66% Of all of CMS websites in the world are created using WordPress..! Rest of the 1000’s of site builder sharing the remianing part…! E.g. 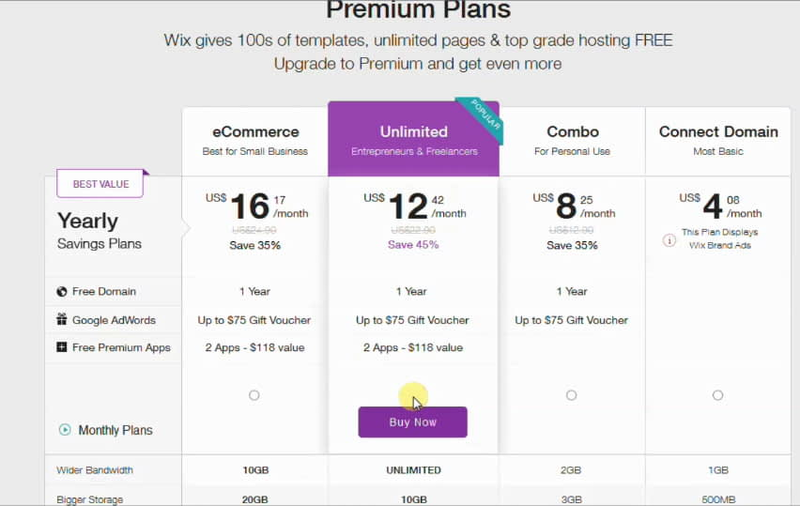 Wix- 3%, Weebly – 1% & others percentage even below 1%. So WordPress is the only one King in website creation method or platform or software or industry. + Themes..! + Uncountable Millions of plugin/templates/themes/apps from third party market place + Growing..! & more functions with huge free support tutorials, forums, FAQ’s. Even Big Brands like Microsoft News Center, Walt Disney Entire Website, Facebook Newsroom, Star War blog Harvard Gezzet Online, & all the following entire websites created using the WordPress – Mercedes Benz, Time INC, Tech Crunch, Bata, The New Yorker, BBC America, Sony Music, & Celebrities like Katy Perry, Justin Bieber, Beyonce, Usain Bolt and almost all popular entire websites created using the same method..! Obcourse, This entire site WebsitebuilderLy.com is created using the WordPress. 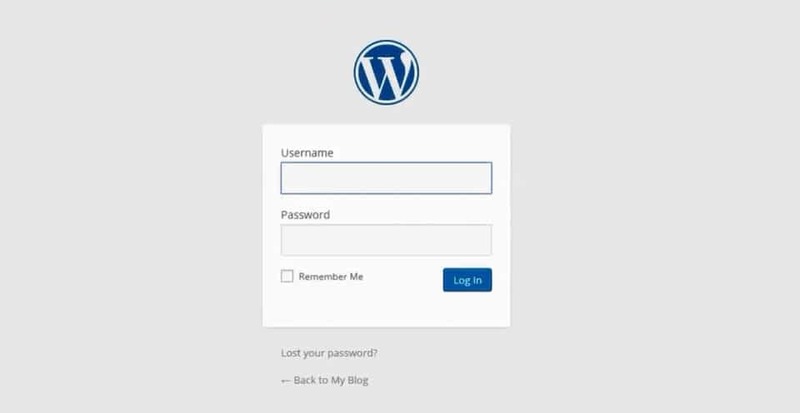 Okay.. Let’s see how to build a website using wordpress in n hour without knowing anything..! & almost free..! WordPress is an open source website creation free tool. So only you pay hosting charges. 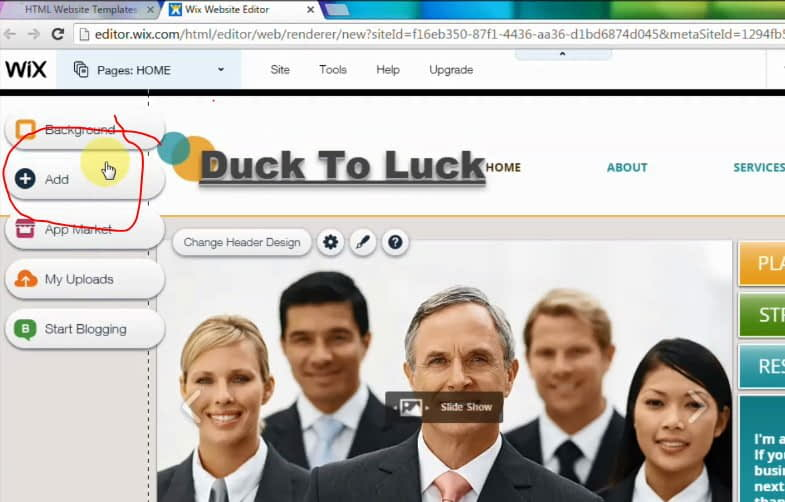 You can make almost any type of website in 7 steps under 1 hour even you are a duck..! 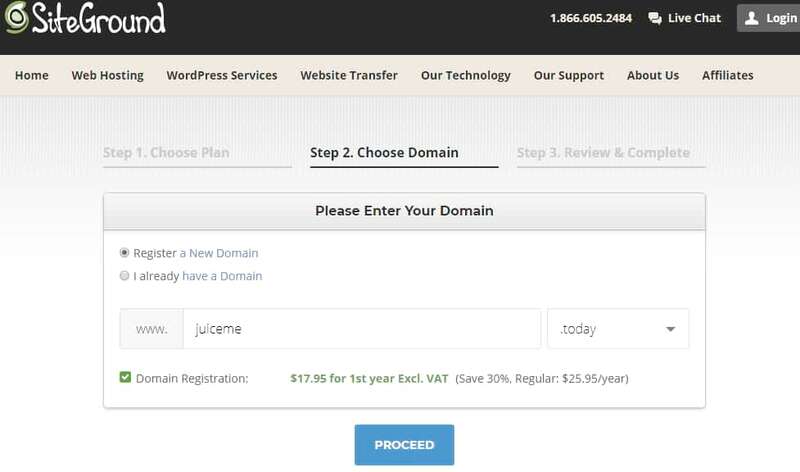 the 7 steps included purchasing a hosting plan, creating WordPress website, putting it into online, Getting On Google search, Getting more visitors etc. Here is a complete guide to making a WordPress website From the beginning to the end step by step with no step skipped for beginners. 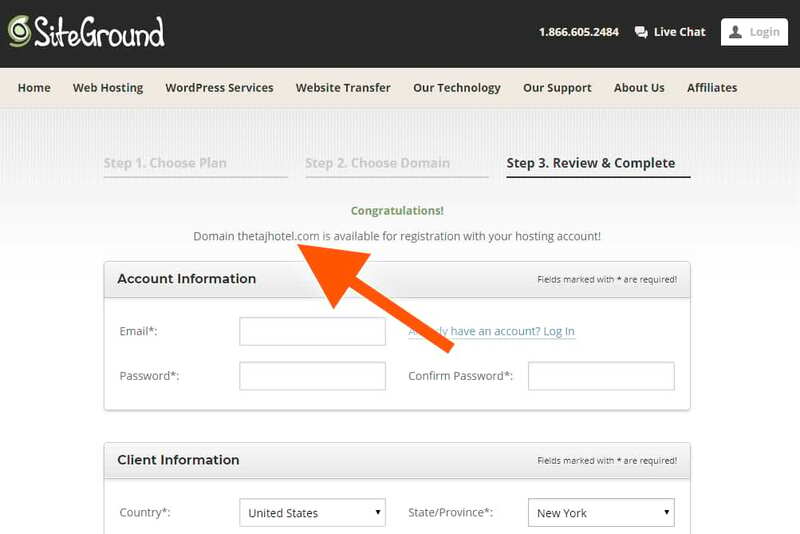 You need a hosting account with WordPress. 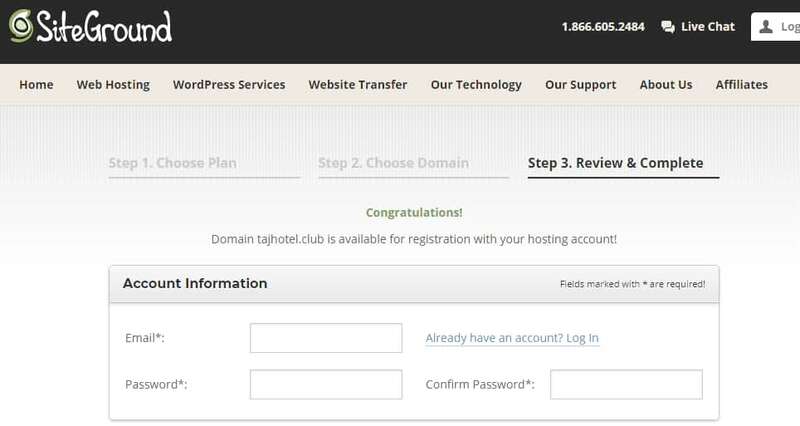 I recommend SiteGround WordPress Hosting. In this example, I took the SiteGround company. Because it is the best company right now & they provide unlimited free WordPress support with rated 4.8 stars & 99% customer satisfaction. Don’t Confuse. Just Click On The Above Link. Never Ever Go For WordPress.com. Why I am Saying Again & Again because There Is a Big Difference. You will see a hosting plans page. You no need to understand all the plan terms on this page. Just concentrate on the number of visitors & space. Order Start-Up Plan. If you feel, your website will get more than 10,000 visits/month, then choose the middle one plan or 3rd plan. If you want your website to load faster than the normal, then choose the 3rd one GoGeek plan. Don’t worry, you can upgrade or downgrade from any plan to any plan at any time without losing the remaining credit or money. 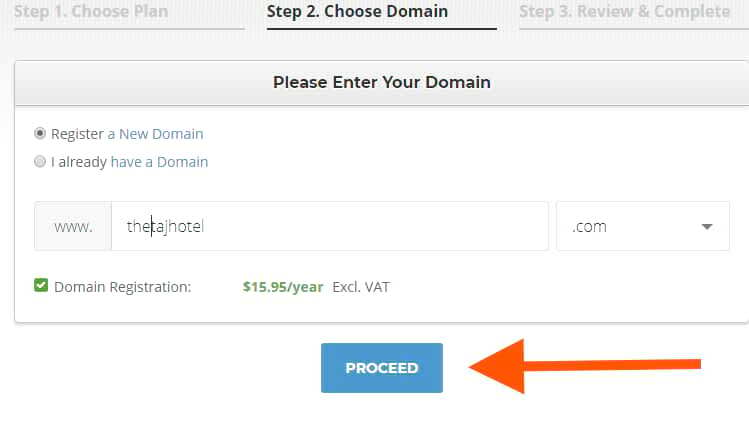 Once clicked on the Order button, you will see, enter your domain name field. Type what name you want to give your website. This name is called the domain name or your website URL. 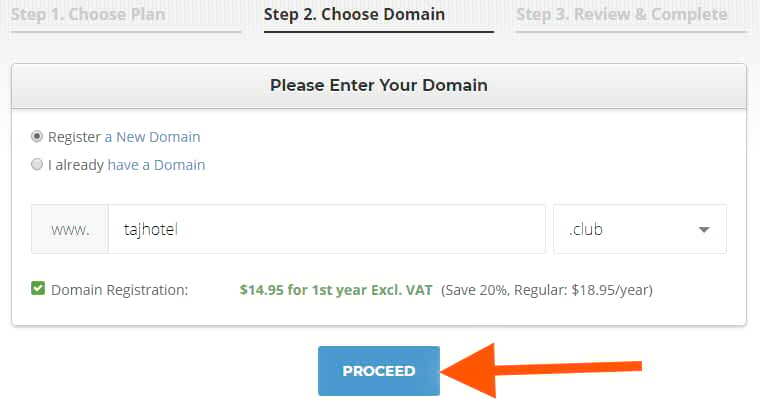 You no need to choose .com for the last extension. In olden days, only .com .org & .net were available. That’s why most of the website ends with .com, but Nowadays 100’s of domain extensions are available like .club, .company, .agency, .photos etc. For example, you can take your website name as www.my.club instead of www.myclub.com. Remember – Most of the times your typed domain name may not available. 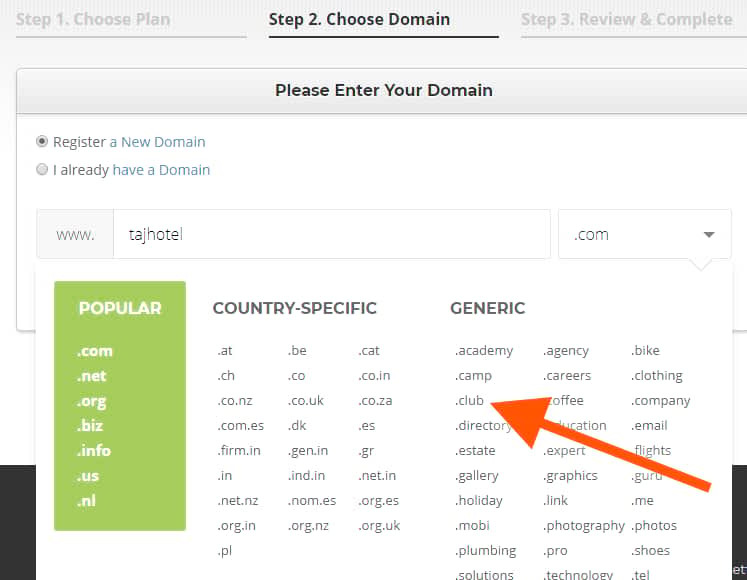 (Because someone already took that) Then it will show available domains, You can choose the best that fits your website. Here is an example. One of my clients needed a website for his hotel. His hotel name was Taj. He wanted tajhotel.com I typed tajhotel.com to register the domain name. tajhotel.com was not available. That means someone already registered this domain name. So I can’t register now. But I don’t worried. 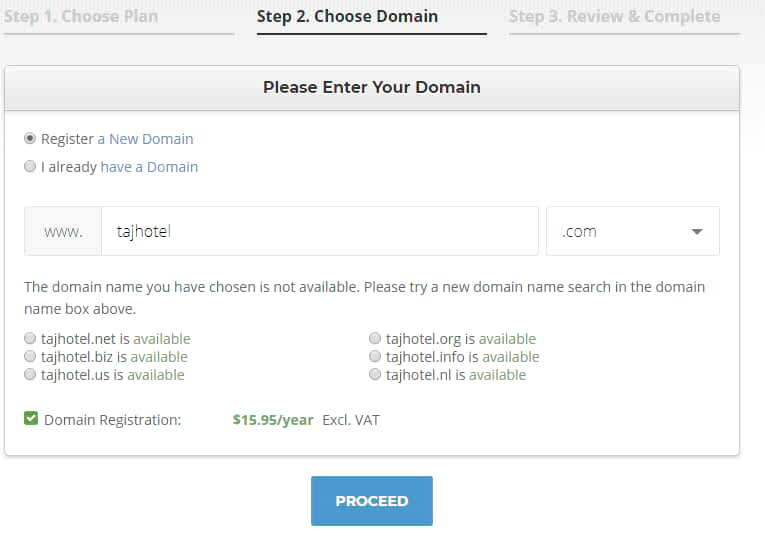 Because I see alternative similar names like tajhotel.net, .biz, .us etc. 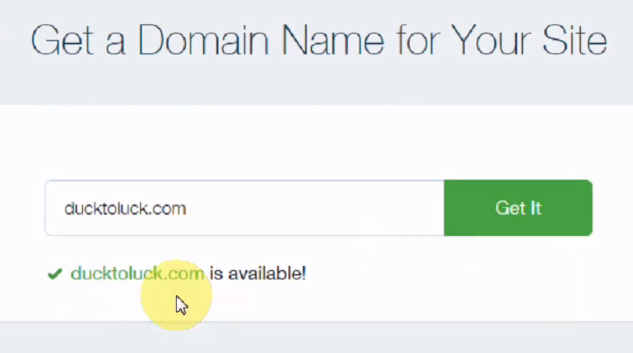 If you need more domain names, click on .com drop down. My client liked tajhotel.us, Because of his hotel located in the USA. He also liked tajhotel.club. He thought it will fit his website. Finally, he chose tajhotel.club. Click Proceed. You will see this page if the domain name is available. 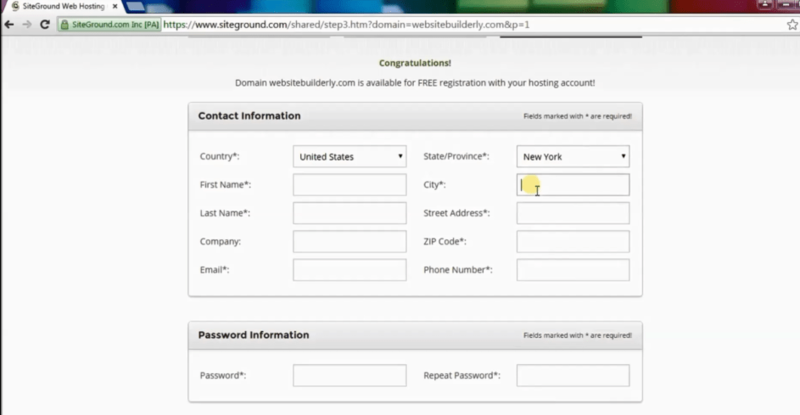 I also took a screenshot when I was registering my site WebsiteBuilderLy.com. Here is it’s screenshot. After you created your domain name, you will ask to fill your information, password & billing details. Once you created the password, Write it down. Because it is needed to log in & create your website. Once you fill out the form, click on pay now. Once the transaction completed, it shows this message. You will see Order successfully submitted message after you paid. After go to your email & see order confirmation, receipt & admin login information. 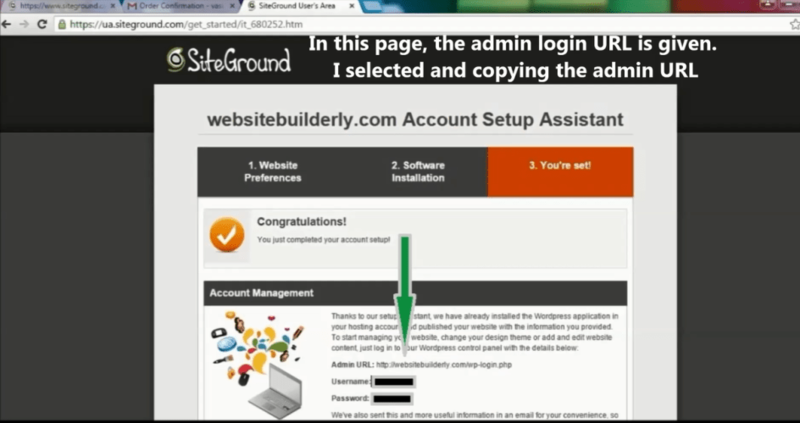 You will see SiteGround Email with all details. Click login to your customer area link. Once you clicked, you will see a login form. Type the password that you created when you are filling your details on submitting the payment form. Click Sign In. 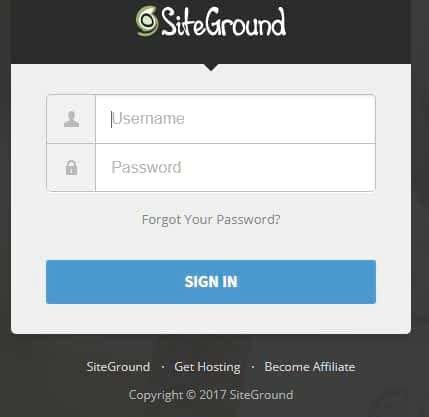 If you can’t sign in, you can take SiteGround help. Because now you are SiteGround Customer..!! & you have the email proof. Time Required – 2 Minutes. Once you logged in, you will see start with a new website. Select it & click Proceed. Once you click on Proceed button, you will see This page. Select personal or forum or any option, It doesn’t matter. 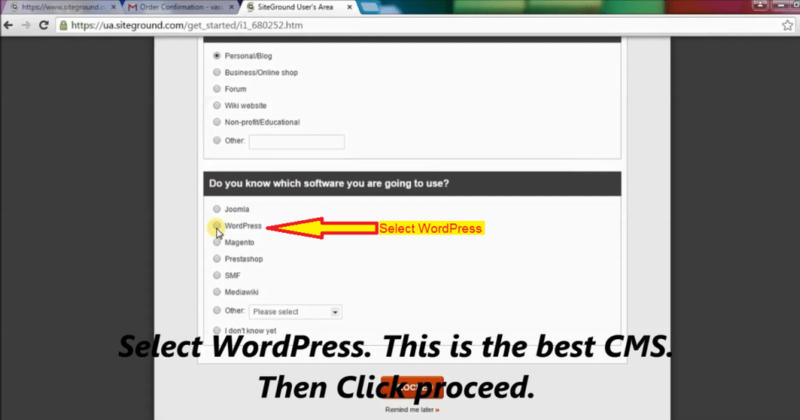 But in the second option, “Do you know which software you are going to use?”- Here you should Select WordPress. Then click proceed. 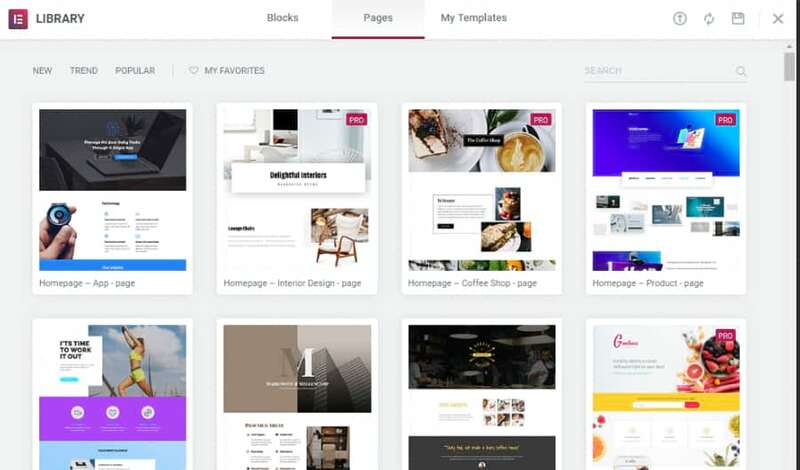 You will see 10WordPress premium themes for free. Select Any theme. Don’t worry, you can change it later at any time without losing your previous work, content & everything. 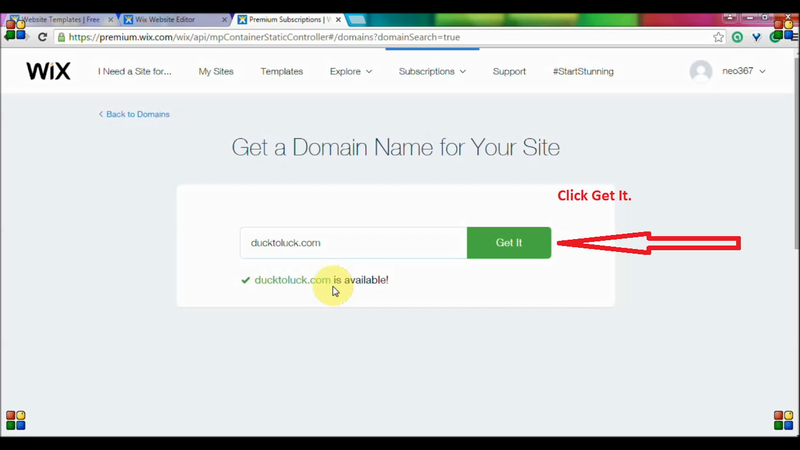 Copy the login URL & paste into your browser. Then You will see this page. Enter the username & password that you just got. Once you log in, you will see this dashboard. 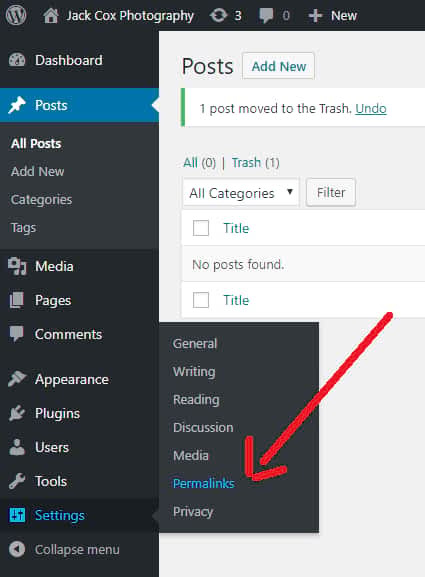 The very first thing you need to do is delete default blog post example & unnecessary pre-installed plugins. Click plugins. Deactivate or delete plugins. Because by default unnecessary example plugins pre-installed for demo purposes Those plugins make you confuse at the beginning and load your website slow. Don’t worry. If you feel, you need deleted plugins, then anytime you can install & activate for free from the WordPress plugin repository. 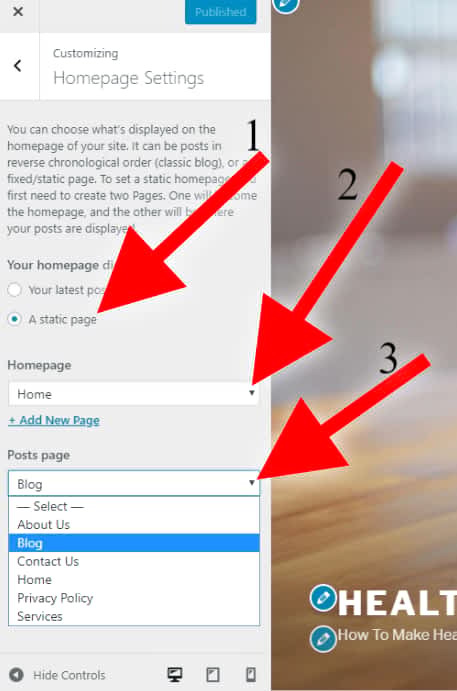 Next, go to posts menu & hover on the post already published..! 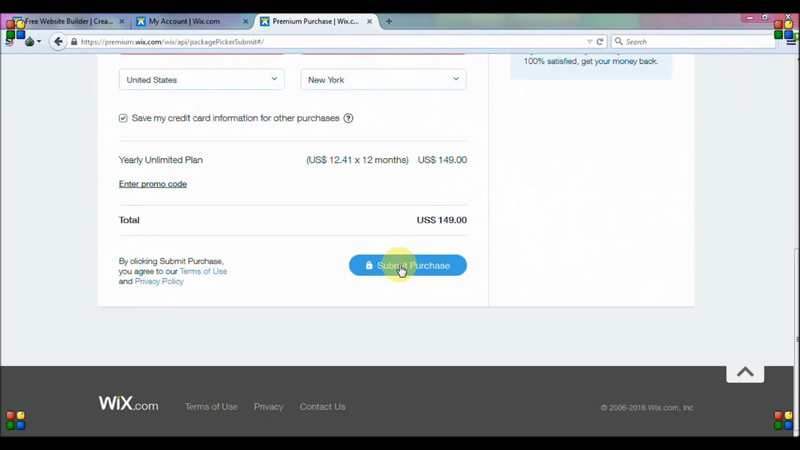 SiteGround will automatically post for demo purposes. You don’t need it. They gave some resources like WordPress tutorials. If you are curious, then Read & delete as soon as possible, otherwise, it will index on Google from your website. It makes the wrong presentation of your website. Time Required – 1 Minute. 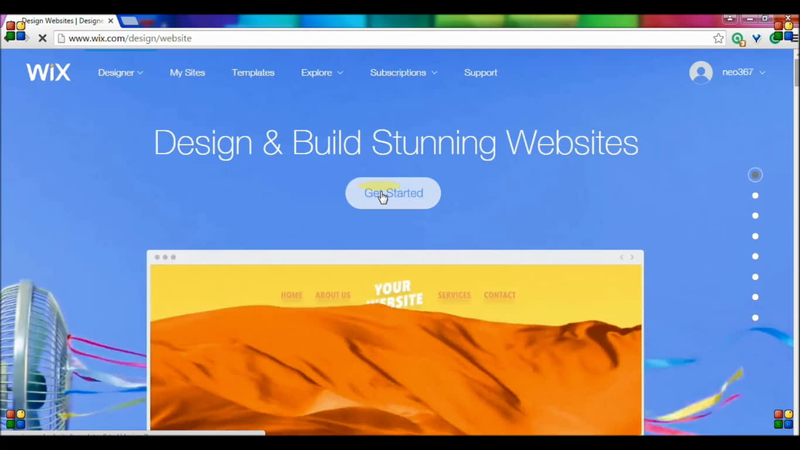 Now Let’s Start To Build Your Website. Fill your site title & tagline. So that Google will show your website properly in its search results. Time Required – 3 Minutes. (Depends on how much you write). Now I recommend post at least 2 blogs. It may be anything. Just write you created your website today or any tiny topic related to your website. 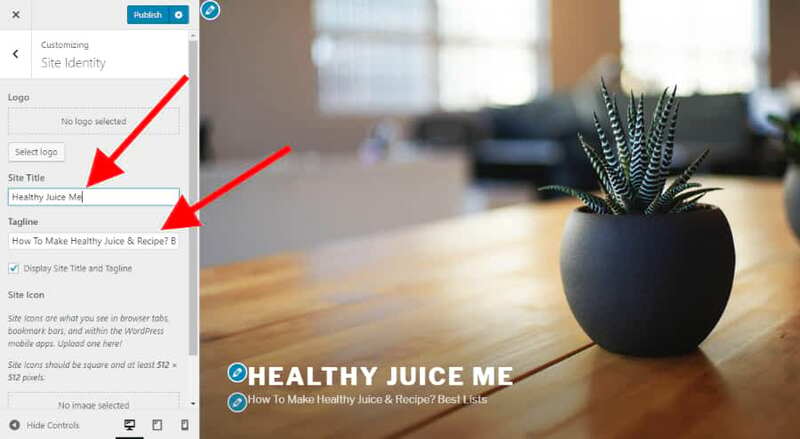 In this example, I am creating a Website for a Juice delivery online company called Healthy Juice Me (healthyjuiceme.com). So I asked them to post blogs related to healthy juices. But they are not confident about their blog standard. So I hired a freelance writer & got 2 blogs with 2000+ words. 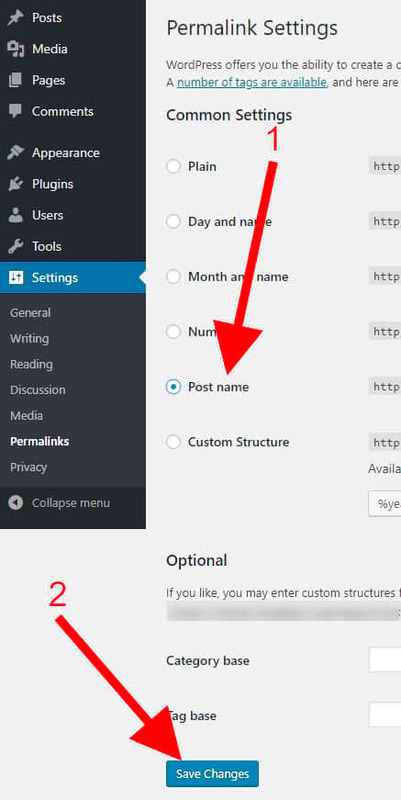 Before you post, I suggest you set post URL or web address structure as post name. So that it looks simple and easy. Then select Post name & Save. Now post your first blog. Then you see this empty blog template field. Write your blog title and write the description below. After I filled the blog content. 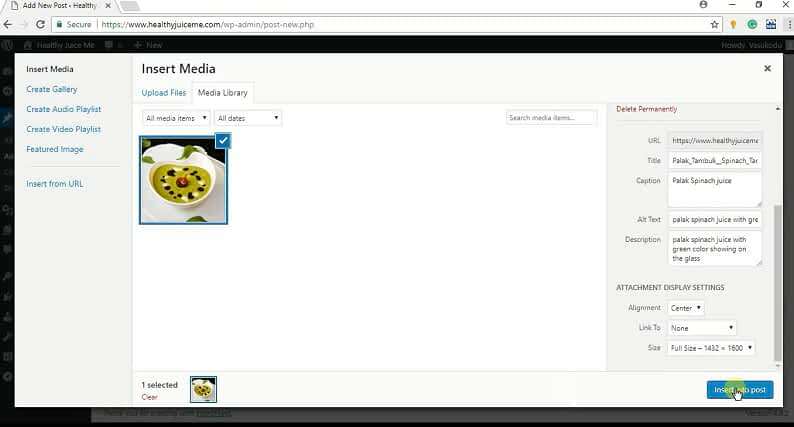 You can click add media button to insert photos on the blog. No website builder or CMSs optimize images for the web. (i.e Decreasing the file size without reducing the quality of the photo. So that web pages load faster and user satisfaction, click pages & spending quality time will increases. Bounce rate will decreases. So more conversion. These all things helps to boost the Google rank. Even you zoom, you see the same quality after the lossless optimization. In fact, it will remove unnecessary generated data & repeated data combination on the photo) Image quality, clarity, dimension & data size are completely Unrelated ..! But almost all tools reduces the quality. Finally, we found a tool, that passed all our & photographer’s requirements. That best tool is surprisingly FREE..!!. & Unlimited..! Do you want to know what it is? The answer is Facebook..!! Yes. Create a separate Facebook account or make privacy only you, then Upload images to Facebook & download it…! Yup. The downloaded images perfectly optimized for the web without losing the quality. Next, you will see select files. Select related images from your desktop. Here I posted healthy green juices, So I inserted its related images. Click insert into post. After the image gets inserted on where your mouse cursor is. You can also create pages similar way. First, create a Blank page just like the below screenshot & publish it. Then you must & should create another blank page & name it “blog”. Next, you will see your homepage displays option. Select a static page. Next, come back to pages. You will see post page & front page labels. Because you just selected front page & post page on the homepage setting. 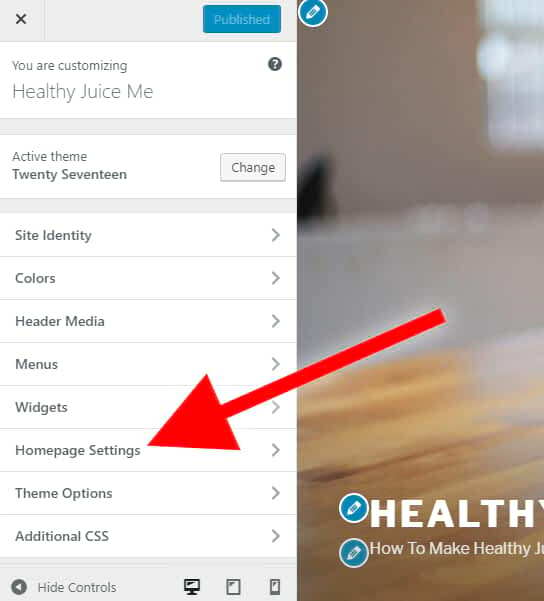 Now whatever you edit on the home or front page, appear on your website home. Ok. Now Let’s create a homepage. Time Required – 10 Minutes to learn, after that it depends on how you build. Generally 15 Minutes enough to create an amazing web page. 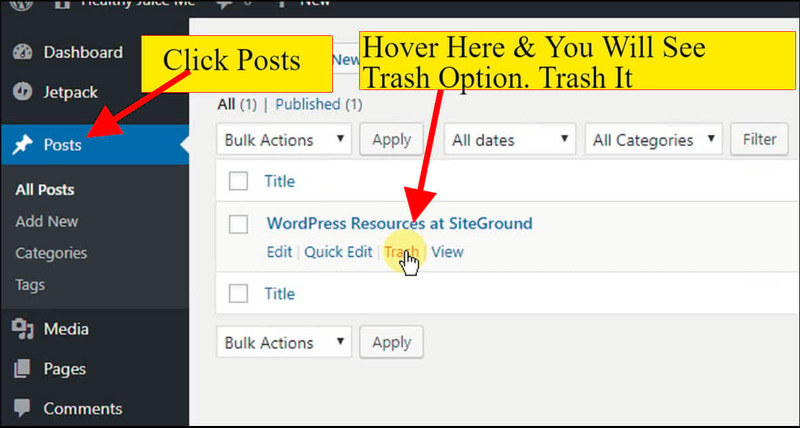 You can Install many website builders on SiteGround-WordPress.org Site Creation platform & turn it into easy drag and drop site builder more than Wix, Weebly, Squarespace etc put together..! 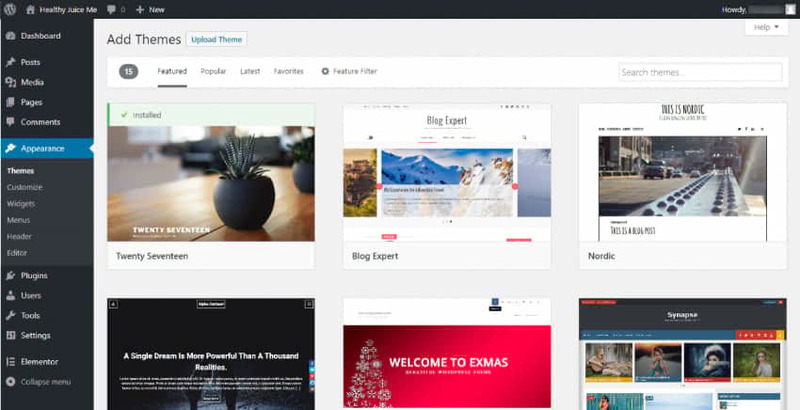 One of the best free site builder plugin is Elementor. Next a popup will show you to submit your email & download. BUT DON’t Give your email. Just click below option “No thanks, I just want to download elementor” Once you clicked, then automatically it starts to download. Next, you will see choose file. Click Choose file, then select element zip file that you just downloaded. Then click install. It takes some time to upload & install. Once it is installed, you will see activate button. Click Activate. Once it is activated, go to pages & hover on the front page. Then you will see Edit option. click Edit. 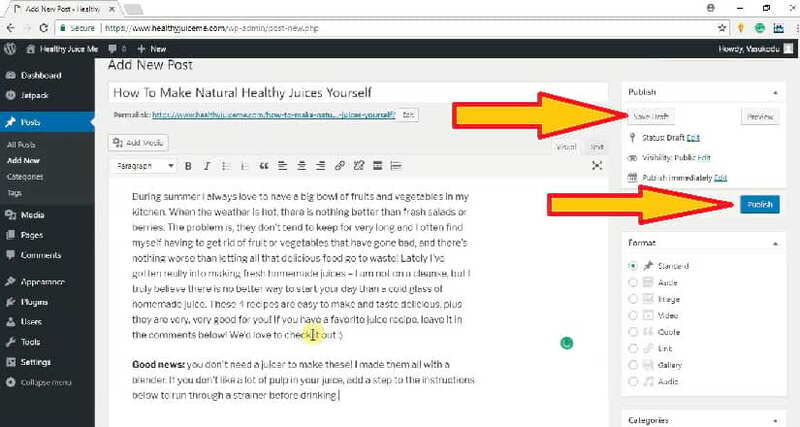 Click “Edit with Elementor” to get easy drag and drop web editor with lots of ready-made web functions & templates for FREE. It takes some time to load. After you selected Elementor Canvas Page layout, update it. A blank web page will create and default pre-loaded contents & everything will be removed. Next, you can create anything with your imaginations. 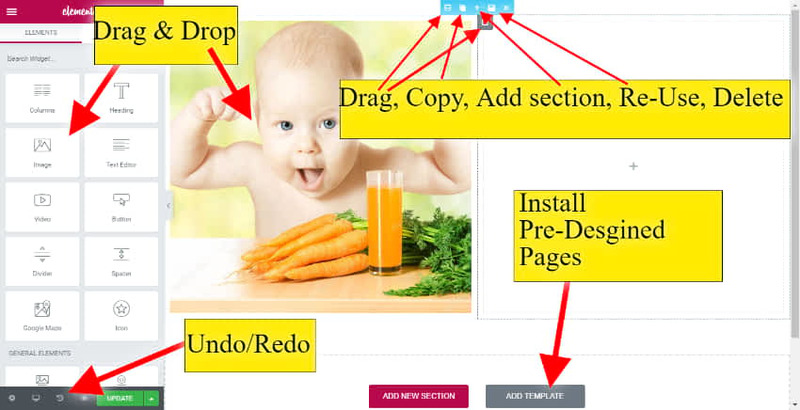 Drag & drop elements from the left menu to right page editor. You should update whenever you made changes. If you close your browser without the update, then your work will delete. After you can edit the pre-designed pages as your wish. You can change or add or delete anything. You can add various plugins for different purposes. type which function you want to add in your website. for example, if you are a photographer, then you need photography related web functions. If you want to change your website main theme or structure or template, then you should install different themes. Don’t worry. 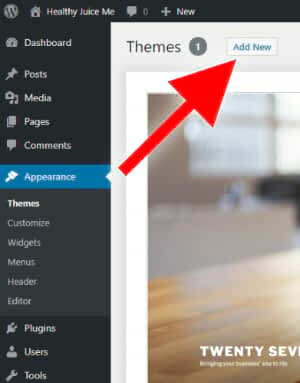 Your all previous contents, pages, blogs, work & everything will automatically set to the new theme. So you no need to worry about your website. 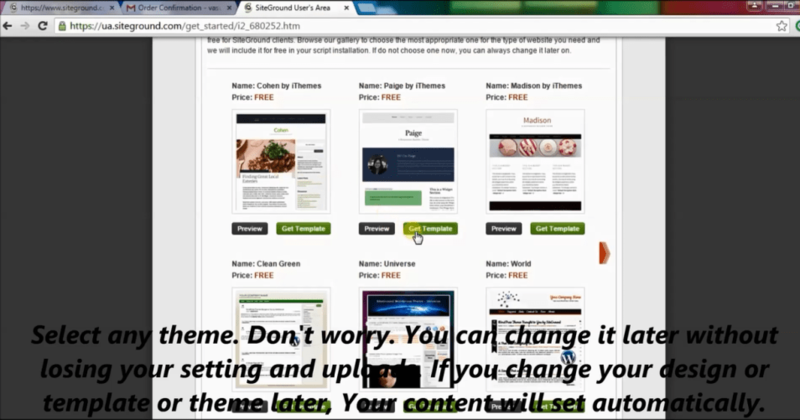 You will see unlimited free themes. install or preview before installing it. STEP 7: Get On Google, Bing Yahoo etc. Google and all other search engines are evolved so advanced, you no need to submit your website..! They will automatically crawl your website. But it takes some time. Whenever new pages and posts published, slowly it will get index. It takes more than a week for new websites. 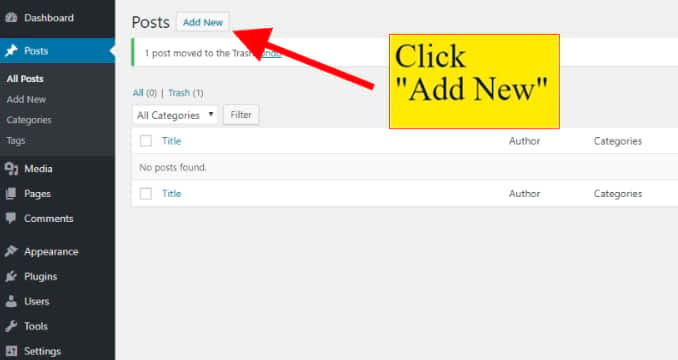 Once your website started to receive traffic, then your small changes will also get index quickly like within a day or if your website is a news site, then you can use submit to google index button plugin. It will automatically ping Google whenever a new post/page published. In general, You no need to do anything. Yes. you are done…! now your website is available online. Sometimes Google takes at least 2-3 weeks to show in its search results. 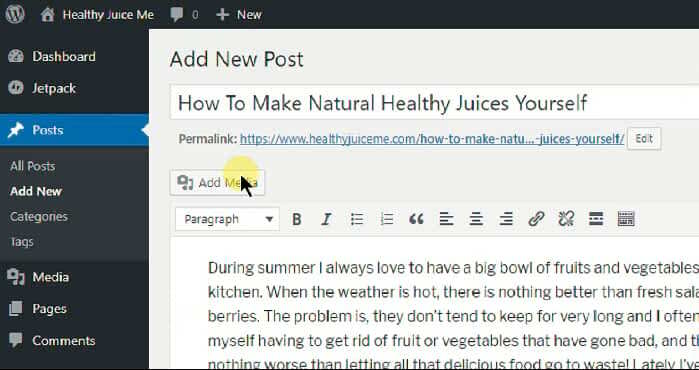 You can share your website link with your friends. See all options available on the dashboard. You will understand slowly. If you don’t understand, then search for tutorials. there are 100’s of FREE tutorials, videos available. You can master WordPress without any previous knowledge. If you got any problem, comment below & get a response within 24 hours. I recommend The Above Method 1: SiteGround-WordPress . If you liked that method, do it now, But if your goal is just a quick website and you don’t have at least 1 week to learn & build it, then only Go for Method 2 Below. Website builders are advanced applications to make websites easily without any knowledge. There are 1000’s of website builders available. Using site builders, any school kid or your eldest grandmother can create their own website using easy ready-made web functions. You can add, drag & drop any web elements. It is easier than photoshop. You can connect different apps to your website & almost any type of website you can create yourself. we created, analyzed & reviewed almost all website builders. Finally made a top 10 list. See best 10 website builder reviews 2017. Wix is the only one website builder that has all functions & it took rank TWO after the SiteGround-WordPress method. Surprisingly its prices are affordable..! Even you can try & build completely free..! 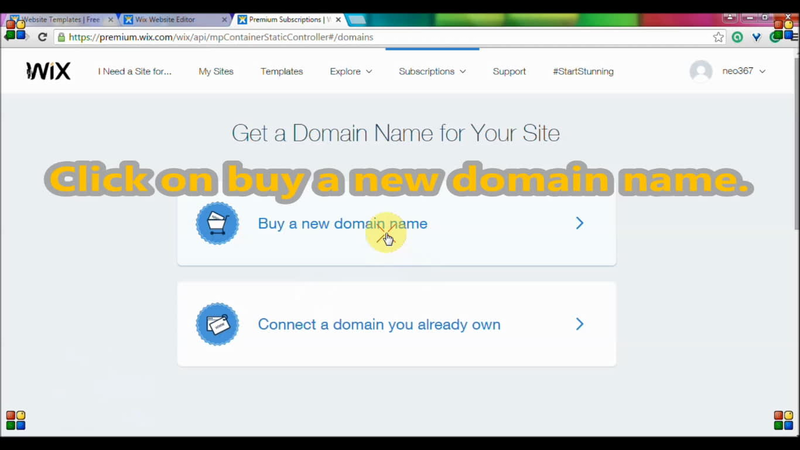 See Below Step by step to make a website yourself using Wix in 10 minutes. How To Make a Website With Wix? You want to build a website yourself, but you have no time, right? And also you want to make your website as your imagination and amazing. Then Wix is the best solution for you. 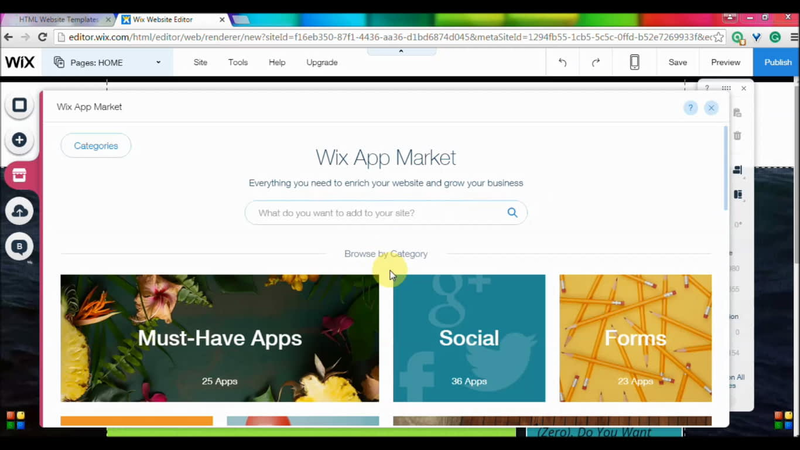 Wix included much-advanced drag and drop tools and software. Also, It is a standard method. Using this method already 100+ million websites are created. Once you clicked the above link, It will carry you the best service, instead of hundreds of confusing services & you will see this page. See below screenshot. Click on Start Now Button. Sign Up box will pop up. Enter your email and enter a strong password. You can also sign in with facebook or google plus. It shows again enter the same email & the password to confirm. Type again the same email & the same password to Confirm it. STEP 2: Select Which Type Of Website You Want? Once you clicked on Wix editor, you will is this page. Just Select, What kind of website you want. If you want to build a website for your hotel, then click Restaurants. If you want to sell something on your website, you No need to Select online store, because you can add the online store to any website. If you want only to sell items, then only click Online store. If you don’t know, what to select, just select “Other” option. Because you can add anything or change completely at any time. In this example, I clicked on design option. Once clicked, you will see this page. Click Get Started. Next, you will see this page. This is website template collection page. 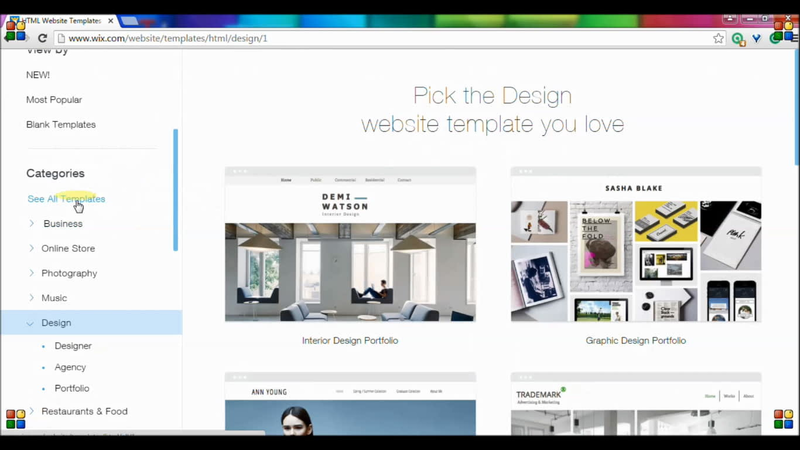 Here you can select any website template or design. You can navigate one category (E.g.-Design) to another category (E.g.-Business) at any time. Within a category again sub-categories and Every Sub-category loaded with different templates for different purposes. Definitely, you can find the one you want. If you can’t find any of the templates you want, Select the blank template. You can build anything you want using drag & drop functions. or just select a template randomly & you can change it. You no need to learn anything here. 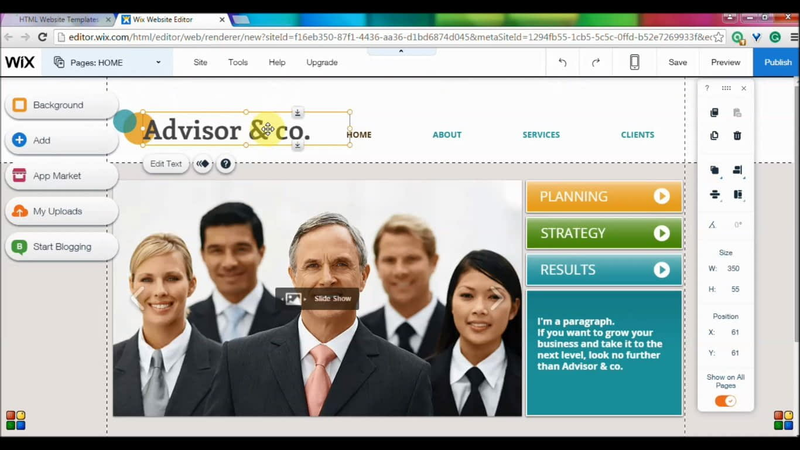 I selected the advisor consultant template. Once you hover over the template, It shows two options. click View to see its demo. Click edit to build your own website. See screenshot. 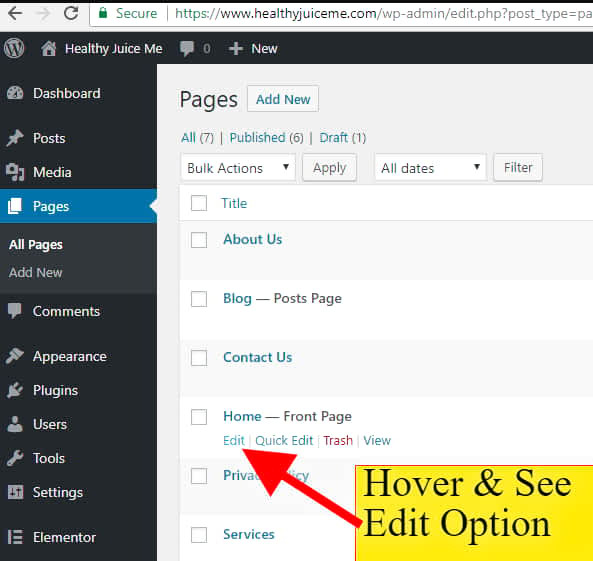 Once you clicked on Edit option, It will load website editor. It takes some time. Wait Until Loading is completed. 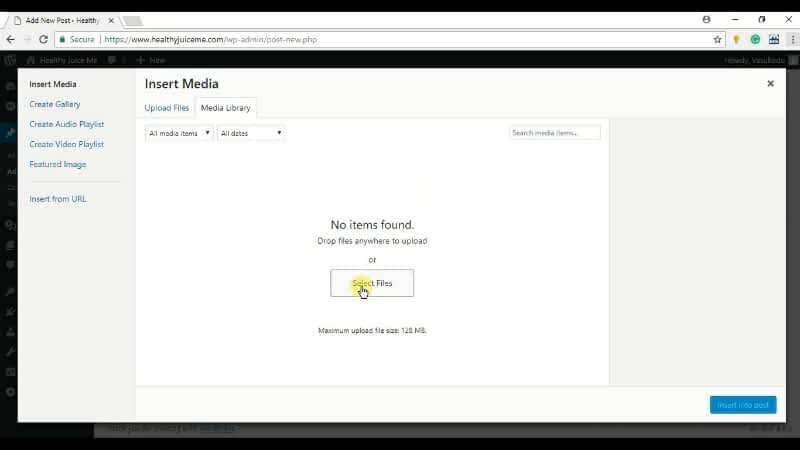 Once Loading is completed you will see website editor. 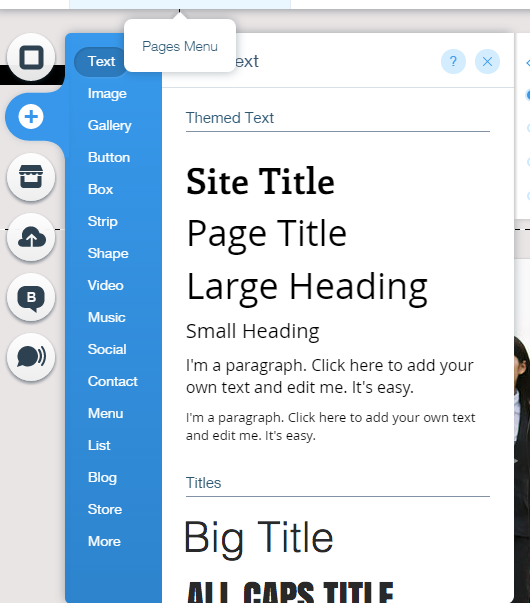 This is Website Editor Platform for my template advisor consultant. Click on the text ⇒ Delete the old text ⇒ Edit the text you want. Click on the text ⇒ Right click ⇒ You will see all options like edit text, Animate, Overlapping items and more. See this screenshot. Click On Add Button that I rounded with red mark at the top left corner. You can add any functionality. Example texts, gallery, buttons, box, strip, video, Online store, Music, social, blog and hundred more. See This screenshot. 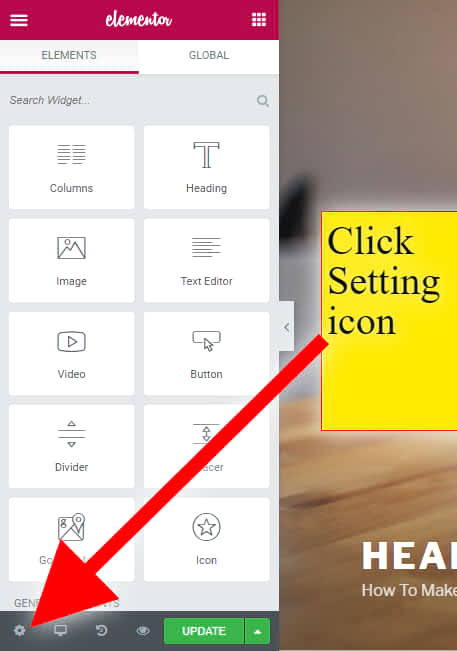 Just clicking on button icon is enough to add buttons to your website. Click on More (at the end) and see hundred more amazing functions. You no need to learn anything. Just click which function you want. Then you can Drag & Drop to change its position. Within all functions Hundreds of different types available & Every type you can make thousands of customization..!! You no need to worry about anything. Here you will get everything, Your work will be crazy something & the surprising thing is you can make anything with nothing. You can change or add any images. You can change the background with stunning designs. Here hundreds of wonderful background design collections will make you excited. You can also change the color of each design. You can also add your own images. And you can change the color & designs of your own images. That is the really surprising function. You Will Know The Real Taste Of Building a Website Is In the App Market..! Click on app market icon (See just below plus icon on the top left vertical) Here You can find more than thousands of different apps made for different purposes. You can also view these apps by category. So that you will get the right apps quickly. The power of adding apps is just amazing. You can make the website like a professional web designer…! Once you are done, you need to publish your website. You no need to Make everything at first. Publish first. Then you can edit & make any changes at any time. I highly recommend you to publish first, because Once you published Google will get a smell of your website. So Google will index your website quickly. No one can make everything at once. Slowly you will learn how to design beautifully. Once you make something on your web page, you should either save or publish your site. Otherwise, your work will discard..!! Don’t worry. Publish means to make your site publicly accessible. No one will get your website at the beginning. Google always index slowly for newer sites. It needs at least 1 month to make all your web pages into its index. If your website shared by many people & linked on many sites like news channels or any trusted website, then you must have something good information on your website. So Google gives more importance to your website pages. Remember, Website age is not the only factor to get higher ranks in Google, but Google considers website age also as one of the factors to give a higher index to your site. So, publish your website first. Google always index slowly to avoid spam or untrustful websites. So Publish Now Your Website, before it is too late or before your competitors take your position. At the beginning you may make several mistakes, that doesn’t matter. Click Publish button that is in the Top Right Corner that I showed with red arrows. Once you clicked on publish button, you will see this box. Click Upgrade Now, That I showed with a red arrow. 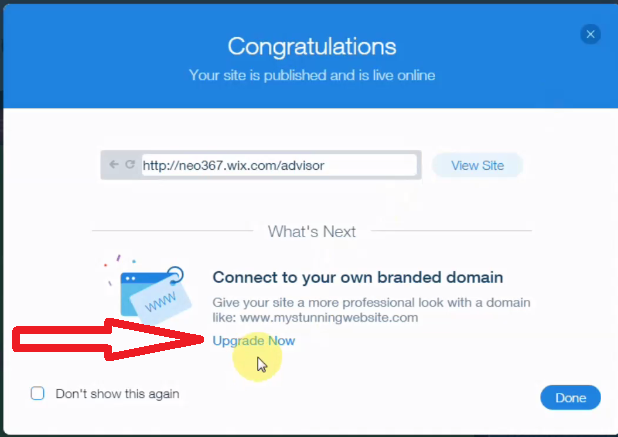 Once you clicked on Upgrade Now Link, you will see this page. I recommend you to buy the Unlimited plan. Click on buy now. Fill out the details of your card information. Click Submit purchase to get your hosting. Read twice your email. click the link that is given in the email. 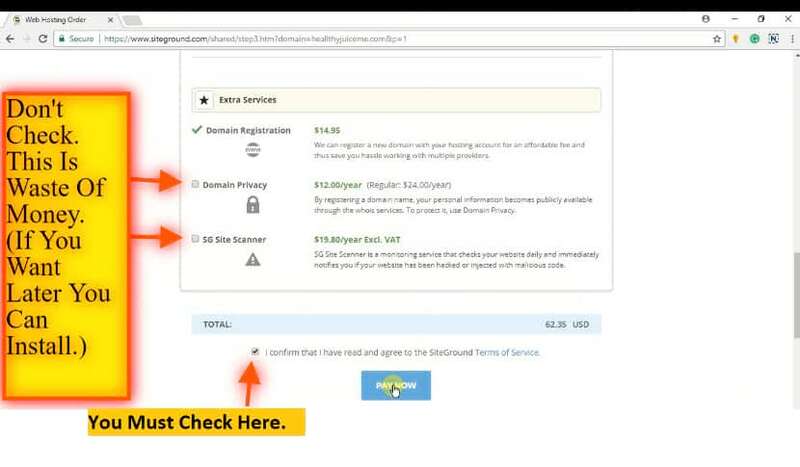 Once you clicked on “Buy a New Domain” You will see a search bar like Google search. There you just type, which name you want to give your website. Most of the time, you may see the domain name is not available. Because someone who already registered that domain name. Domain name is your website home page URL or your website address. Example:- www.google.com, ducktoluck.com, websitebuilderly.com. No need to take .com only. there are many wonderful domain exstensions available other than .com. E.g www.gatesfoundation.org, www.harvard.edu, www.Google.uk, www.Dekora.fashion, www.Bse.london, www.Toureiffel.paris, abc.xyz, www.yoursite.club, etc. In the above photo, www.bestbusiness.com is not available, but www.bestbusiness.company is available. Here I bought ducktoluck.net domain name. 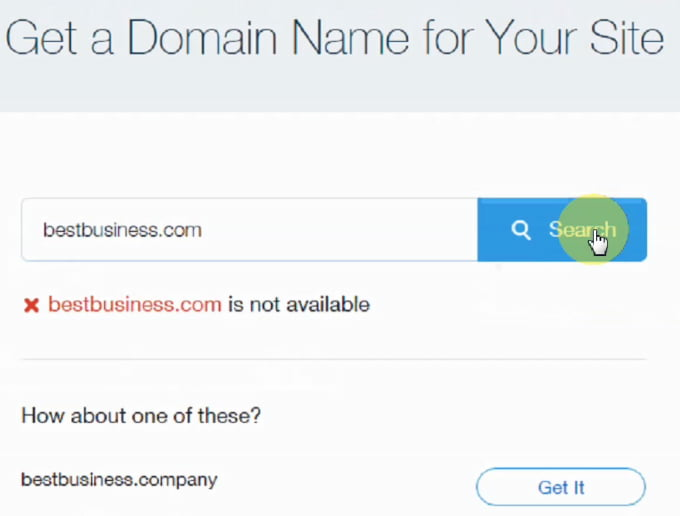 Once you find the name of your website, Click “Get it” button. Share your website with your friends & Enjoy. You can edit, customize or delete at any time. Now You made a website without knowing anything about it..!!! Before reading this, you are a duck about building a website. Now you got the Luck to build stunning websites as your imaginations. That is Duck To Luck. If you have any doubts or problems, you can comment below or take free help. Wix Music Review 2018 – Are Musicians & Bands Really Loved It? You should contact us, Because we host your website on Pre-Auto-Scaled Google’s Serverless Cloud Function Hosting With Blazing Fast LXD Container & NGINX Site Server On SSD Storage. 99% of web designers host your website on the traditional server. If you get some traffic, the site will load slow & crash. Then you need to upgrade to the higher plan, that is costly. But our pay as you go plan makes you cost effective as well as never your website get down. All Best website builders or hosting companies including SiteGround & Wix uses their own old-fashioned servers And almost 99% web designing companies follow the same. We provide security, speed, easy, marketing optimization, Automation and anything you want without slowing the page speed. We give the control of your website on your hand. 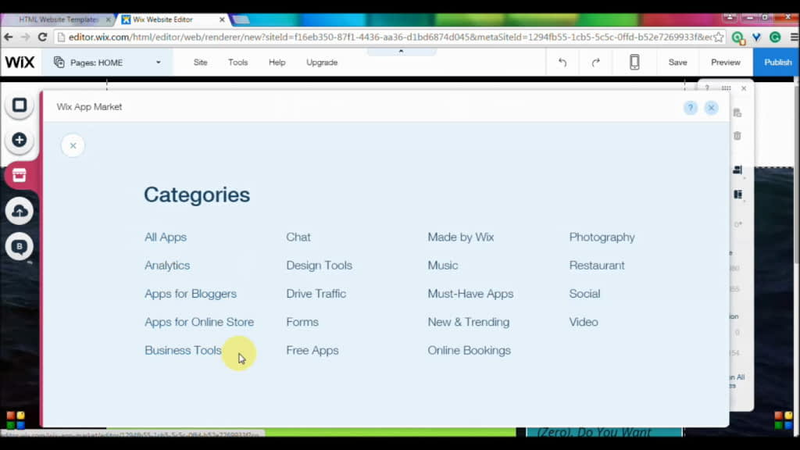 You can edit, delete or add any functions you want using site builder. 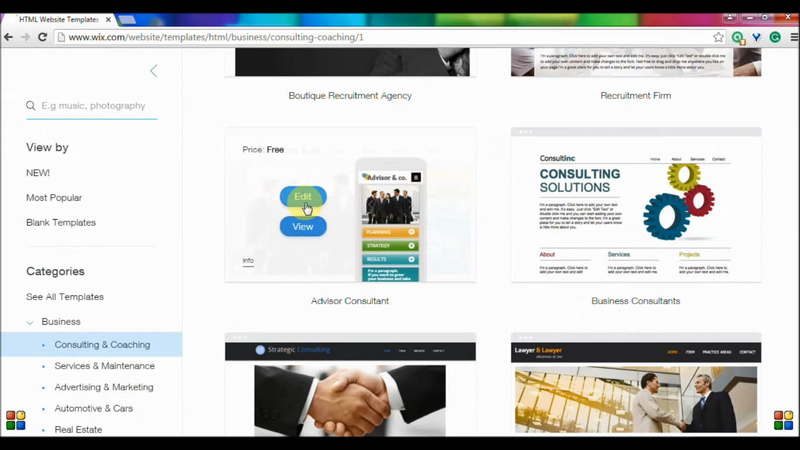 We install 5 different website builder on the same website. 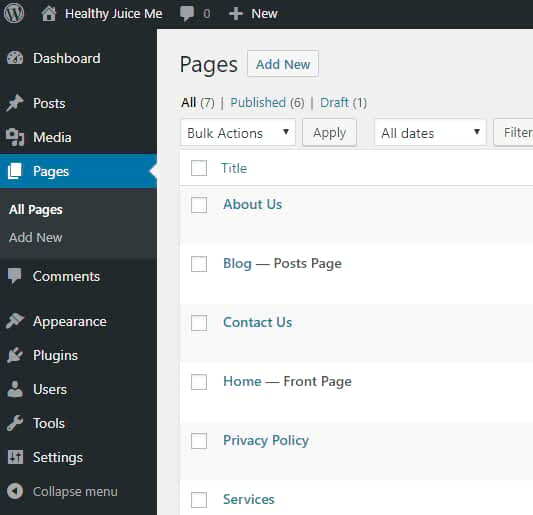 So you can edit your website using all website builder at the same time..! You can create an amazing professional website. Coding is tough and website builder is the easiest one, then why still teachers & companies are shouting coding are very important? Is Web designers, website developers, Software Engineers, and Programmers are using this method? Remember: Coding only needed for advanced projects those never exist before. All methods are using different types of people for different purposes with different requirements & ideas. But if you track the user database of all web creation platforms, then you will understand which type of people are using which platform. 99.7% of the websites are created by website builders & CMS. That is without coding..!! 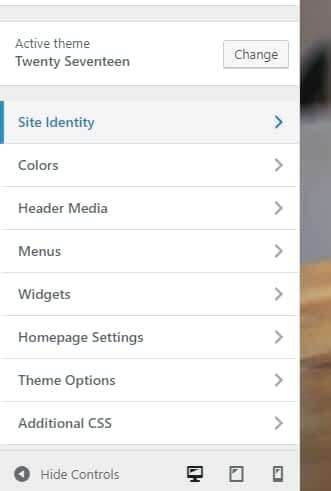 But to create website builder itself needs codes. I think, now you understand who really needs the code. Even software engineers use website builders & CMS. They use codes if and only if something can’t create with those site builders & CMS. After you learned everything, you can develop a website. But even you learned thoroughly you cannot create advanced websites alone. It takes to write & debug code to code using your biological hand & it will slow down the process. So Every category people are using CMSs & website builders. College students, Graduates, Non-college students everybody use easy ways. In places like Home, Work, Office everywhere easy methods are famous. Conclusion:– No one uses the coding method to make a website unless that function is not available. 99.99% of the time the functions you want is available. Even it is not available, you can customize by inserting a small code snippet by taking help of web developers. 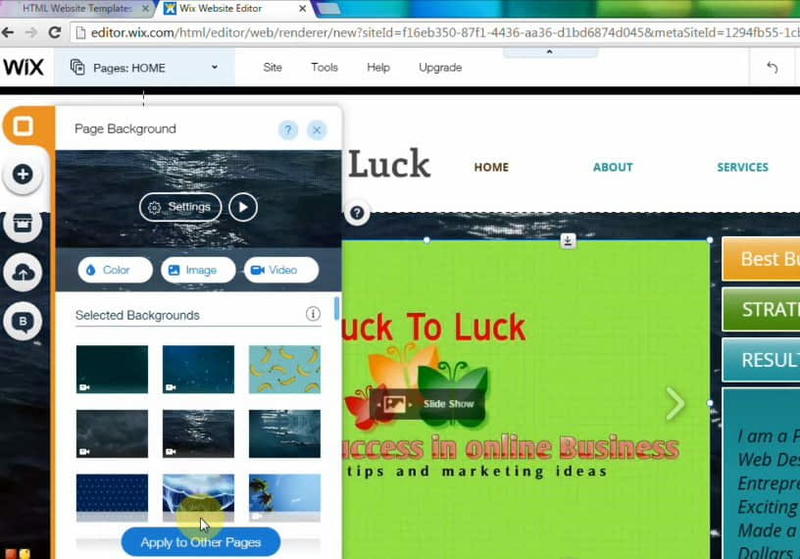 Wix is best for a quick & easy website. All the best for your first website. If you got any doubts, then comment below or directly contact us. We will happy to help you for free. If this tutorial helped you, then send me your website link. I will happy to check whether you did any mistakes or not.